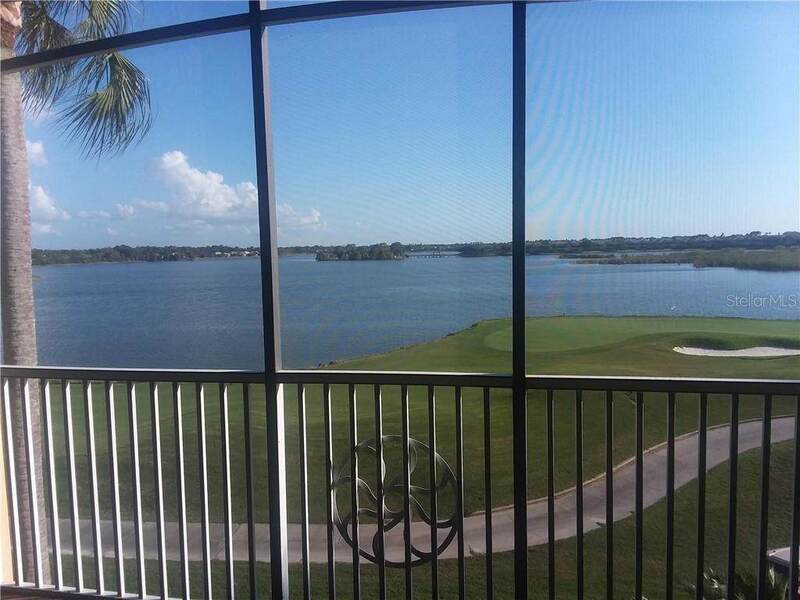 SPECTACULAR MILLION DOLLAR LAKE AND GOLF COURSE VIEWS!! Spacious Three carpeted Bedrooms, Tiled Great Room, Two Baths, Screened in Lanai, Two Car Garage Condominium unit offered off season rental (available April 1 for a three month minimum) or Annual Rental. TWO PETS ALLOWED (size and breed restrictions). 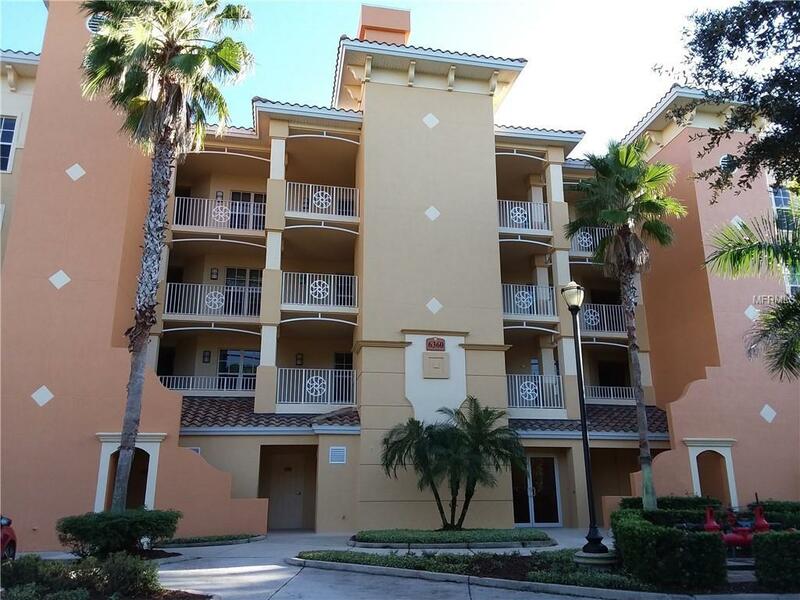 Watercrest is in a fabulous location in the heart of Lakewood Ranch....a few minute walk to Starbucks, Numerous Restaurants, Movie Theater, Grocery Shopping, and Boutiques. Enjoy Friday on Main St festival without looking for parking!! 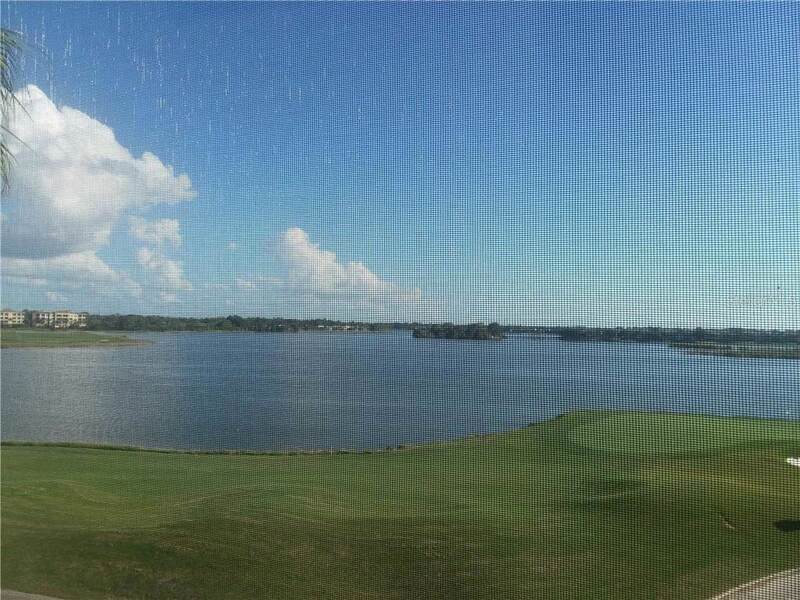 Amenity Rich Clubhouse with Facilities by the Lakeside Heated Pool and Spa, Fitness Room... Lakewood Ranch Country Club tiered memberships available, or public golf courses everywhere!! Downtown Sarasota and Siesta Key Beach less than 1/2 hour, 20 minutes to SRQ International Airport, and UTC one of the Largest Upscale Regional Malls just on other side of interstate. 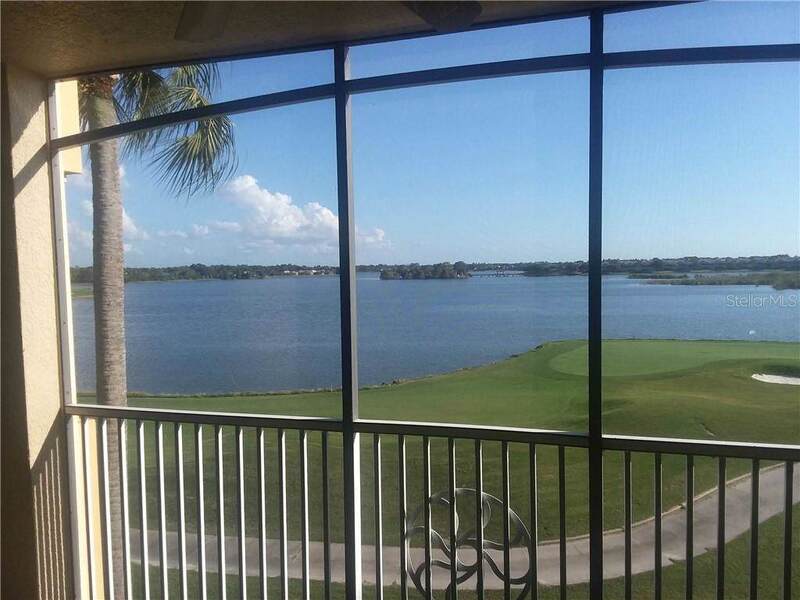 Lakewood Ranch Florida, a lifestyle second to none! !